2017 - President Donald Trump talks about ending Obamacare and his new health care plan. Obamacare animated word cloud, text design animation. Obamacare animated word cloud, text design animation. Kinetic typography. 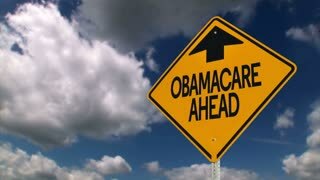 Obamacare Animated Neon Sign Old Dark Flicker. 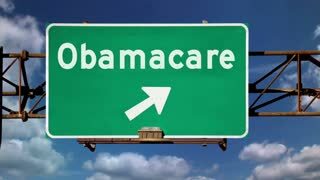 Animation of a flickering neon lights spelling out Obamacare on an old rusted road sign. Ted Cruz on Obamacare. Ted Cruz and supporters at campaign rally at the Marriott Hotel. Donald Trump press conference. Donald Trump on illegal immigration, military, and healthcare. "If you look at all of the things that have to do with Obamacare, it's a disaster..." 1080p HD.